Essaouira is one of the most peaceful and most quiet cities in the country of Morocco. All throughout the year, travelers from all over the planet visit the place just to surf and listen to good music. There are more travelers during Gnaoua Festival because it is the perfect time of the year to have a great time in the city. With that said, we are inviting you to book a one-day tour to Essaouira with us. It is the perfect time to change your sceneries and leave the noise of the Marrakech behind for a while. The laid-back atmosphere of Essaouira will surely relax your mind. 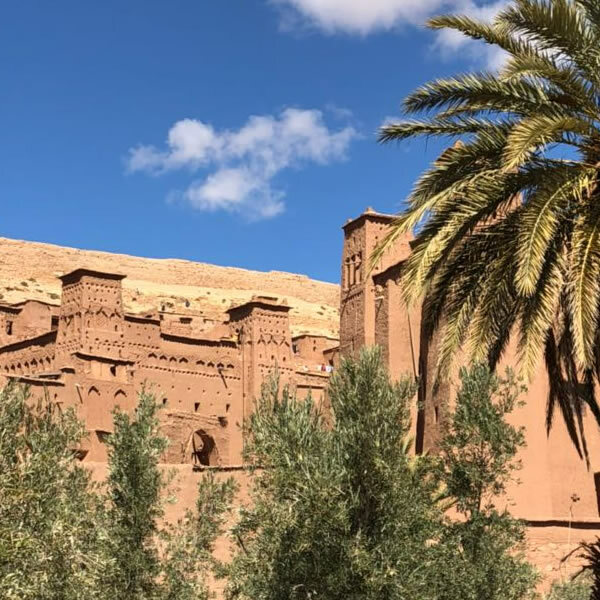 We will leave Marrakech at 8 o’clock in the morning, and we will drive to Essaouira. While we are on our way, you will have the chance to witness a different side of Morocco which is the countryside. You will see the stunning view right before your eyes, and you will even see the many Argan trees that are growing by the road. We will stop for a while to give you enough time to take photographs of the place. If we’re lucky, we might see some goats that are eating the Argan trees. After that, we will visit a women’s cooperative so you can see the process of how they produce cosmetics and oil out of Argan nuts. If you want, you can also buy some Argan oil and Amlou which is a kind of paste that consist of honey, almonds and Argan oil. Upon arriving at Essaouira, we will give you a guided tour. We will visit many historical locations at Essaouira. We can also take a walk at in the Medina and explore the colorful and little streets. We will also have the opportunity to visit the port and witness the activities that the fishermen do every day. Aside from that, we will also go to the Squala which is a 15th-century fortress that served as a protection of the city from the enemies. The fort was very useful during the times when Portuguese tried to invade the city. It is also a great shooting site for Game of Thrones and other TV shows. After enjoying all of those, we will rest for a bit and have our lunch. The remaining time of the tour will be for swimming, surfing or a seashore stroll. 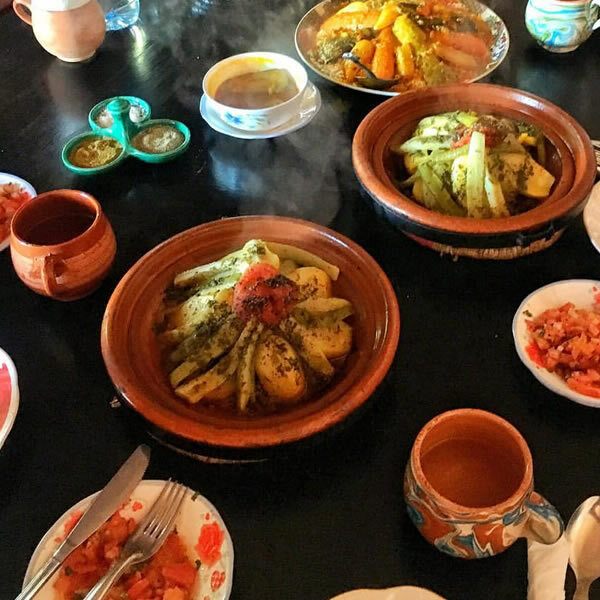 We will arrive at 7 o’clock in the evening in Marrakech where you can proceed with your evening activities after exploring one of the most beautiful cities in North Africa.